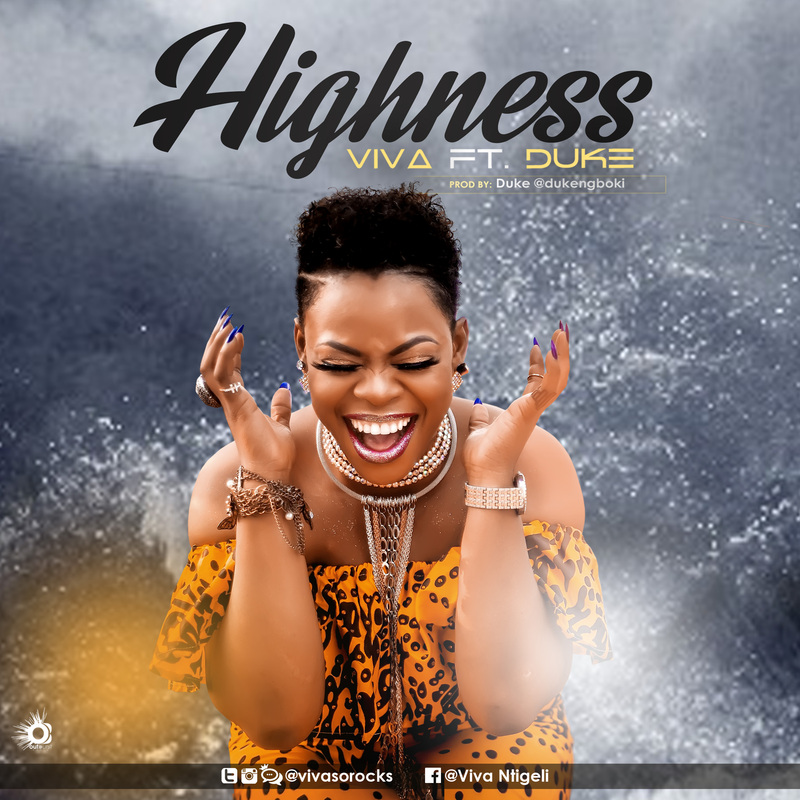 Gospel music diva Viva is out with a new single titled “Highness,” featuring Duke. “God is all we have and all we need for a transcendent and glorious life; a life of blessings and beauty. Listen, download, share and get high in the Holy Ghost everyday!